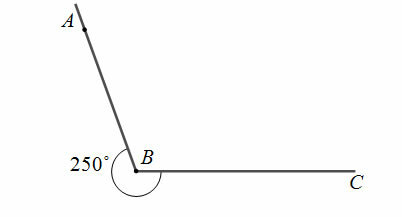 Draw an angle ABC, which is 55˚. Step 1: Draw a line BC and mark B as the vertex. Step 2: Place the centre of the protractor at the vertex B and adjust the base line to be aligned to BC. 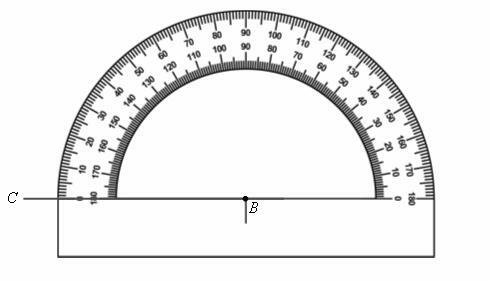 Step 3: Find 55˚ on the outer scale of the protractor and mark that point as point A. 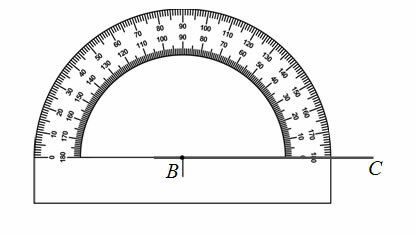 How to draw and measure angles using a protractor? Subtract the reflex angle from 360º. 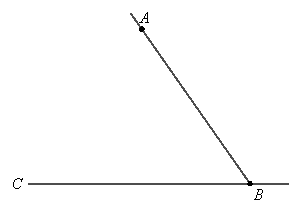 Draw the resulting angle as described above. Mark the required angle which is outside the one that has been drawn. 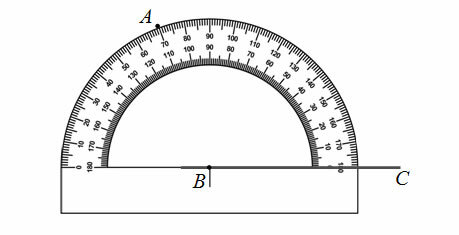 Step 3: Find the angle 110˚ on the protractor (inner) scale and mark that as point A. Step 4: Remove the protractor and draw a line from point B to point A. 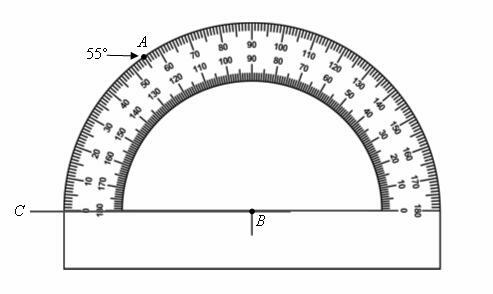 How to use a protractor to draw acute angles, right angles, obtuse angles and reflex angles? How to draw a Reflex Angle?